RedSeed administrators, managers, coaches and trainees require unique email addresses to get the most out of RedSeed. Below you will find information around the requirements for Email and also some tips and tricks for allowing Email Forwarding and Allowing RedSeed emails. 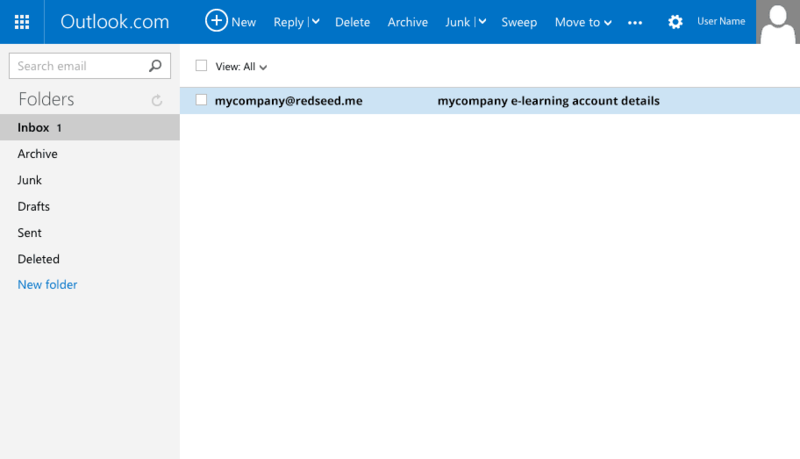 Note: Bulk emails are only ever sent at your request, we do not email RedSeed users without your permission. 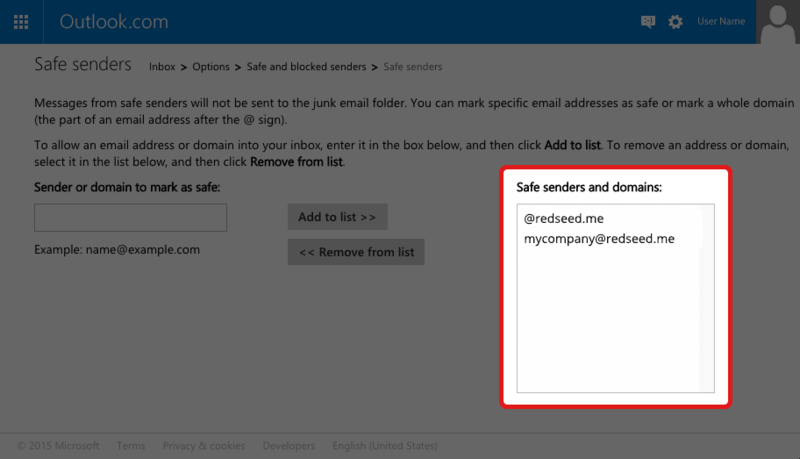 If your users are using personal email addresses to use RedSeed, please ensure that you add RedSeed email addresses to your approved senders. You will need to provide RedSeed with an email address to auto-forward replies to. We are not able to send emails to RedSeed users from a non @redseed.me email address. Having trouble getting our emails? We send out emails to our users for a number of different reasons. You might have lost your password and need a new one sent to you, or your manager might have enrolled you in a new course, so it’s important that you can receive emails from us. 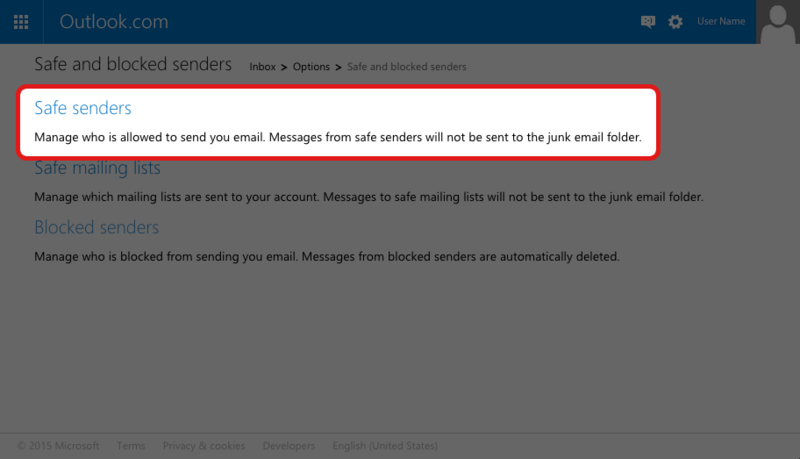 Occasionally email providers like Hotmail and Gmail, will flag emails from us as Spam or Junk, or you may have accidentally flagged it yourself, so it’s worth taking the time to adjust your mail server settings so we can contact you! The instructions for changing these settings vary for each provider. Generally, instructions are found within the ‘Settings’ menu of your email account. Most of the time email providers will refer to this as ‘Adding Senders to Safe List’, or ‘White-Listing a Sender’ or ‘Approved Senders’. 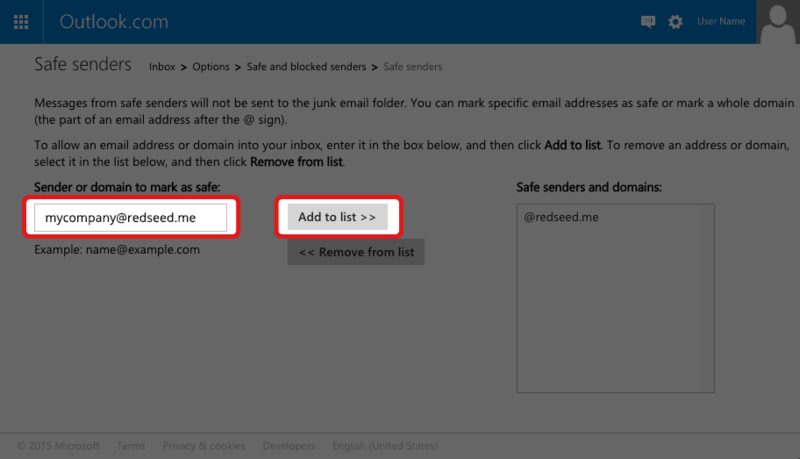 These are the two that you should be adding to your safe sender list. 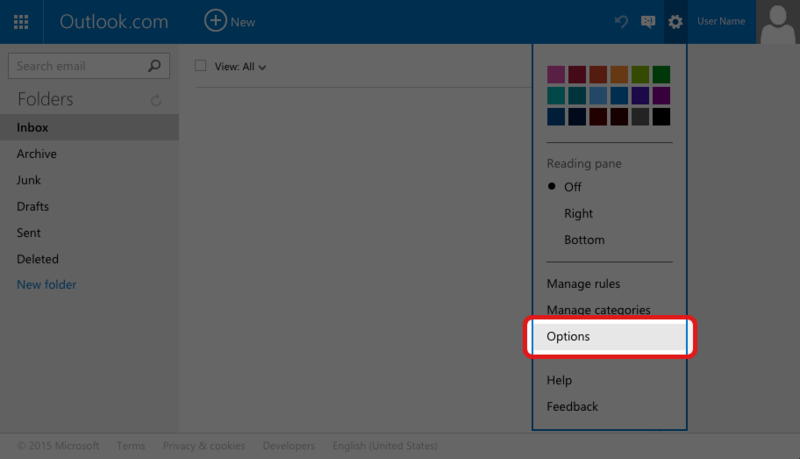 Launch your web browser and log in to your outlook.com, hotmail.com or live.com account and click the 'settings' cog as shown below. 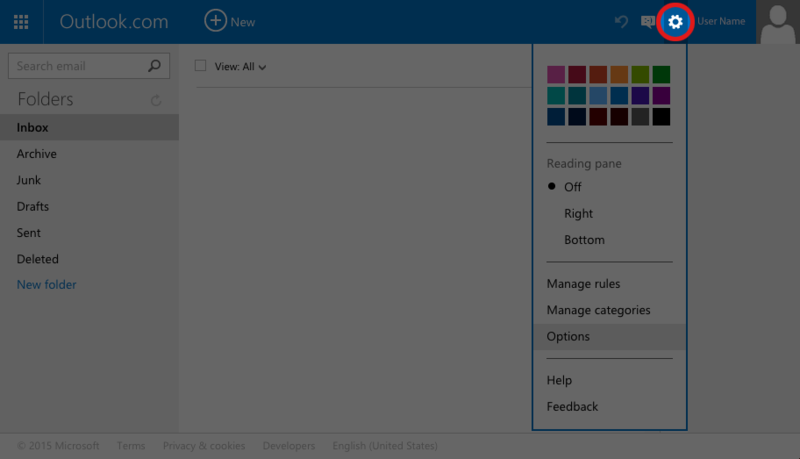 Select 'options' from the menu. 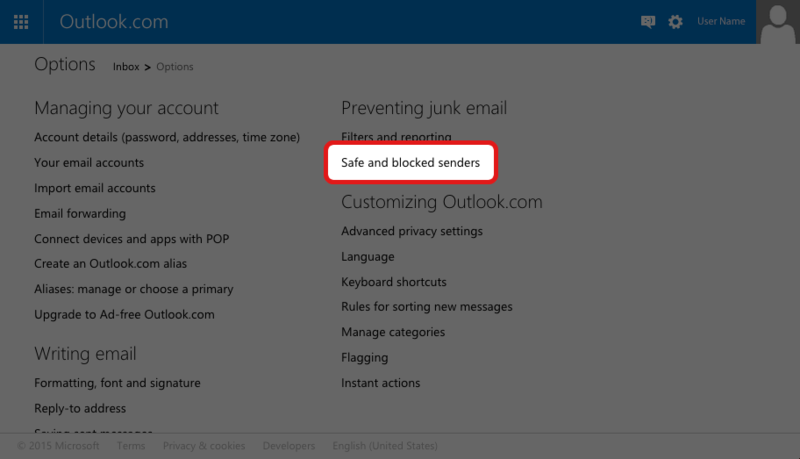 Click on 'safe senders' to manage who is allowed to send you email. Check that both the domains typed in step 5 and 6 are listed in the 'safe senders and domains' on the right side of the screen. Return to your inbox and your 'Welcome to RedSeed' email should be displayed in a few seconds.